I so love this topic! I love spotlighting favorites that I think deserve more love. Ooh nice! 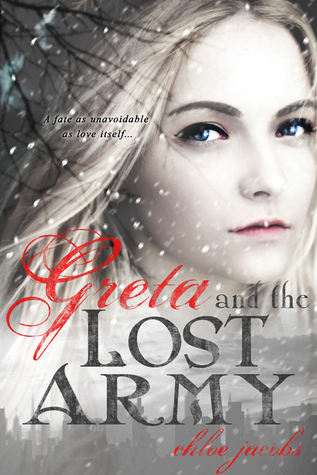 I loved Greta and the Lost Army!! 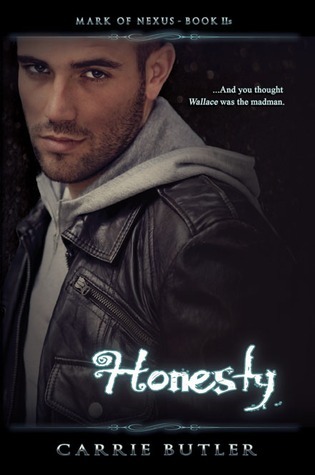 I loved this series! I haven't read a single book on your list this week. I think that is the first time that has happen in three years. Oh Tessa made my Twitter list too! Woo! Loved Jason and Tessa SO MUCH. 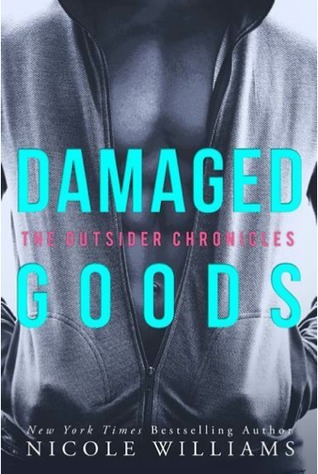 I agree about Damaged Goods- I did like that one too. As for the others? I need to get on it. 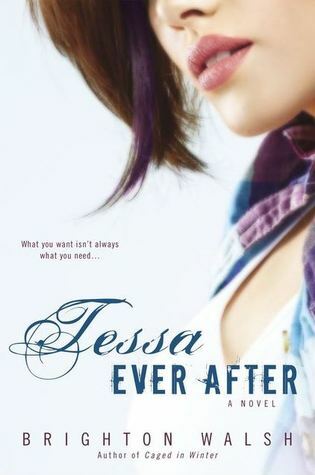 Tessa made my list, too. 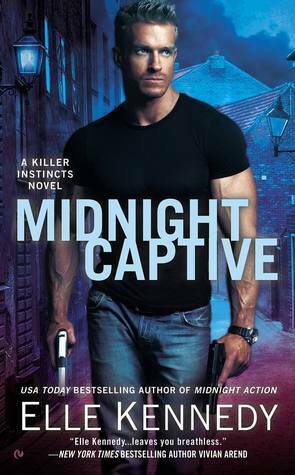 :) I also really enjoyed Tied to Trouble, Midnight Captive and Damaged Goods, even if none of them hit my list. Great pics! Hmmm, I've never heard of any of these but if you liked them, I know I need to check them out :) Almost Girl and Lust for Life look pretty badass! 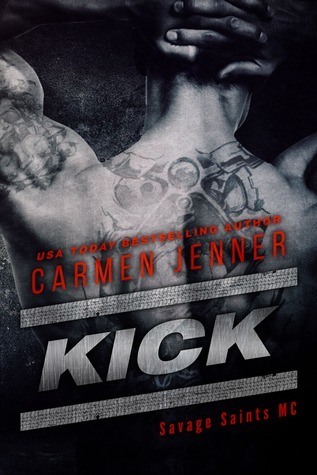 This was my suggested topic, so I’m loving seeing all these underrated but loved books!! 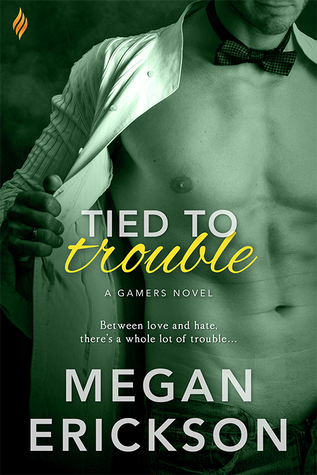 I've read the 4th book in the Gamers series by Megan Erickson, and I have the 1st book. Will definitely be looking into this one as well! 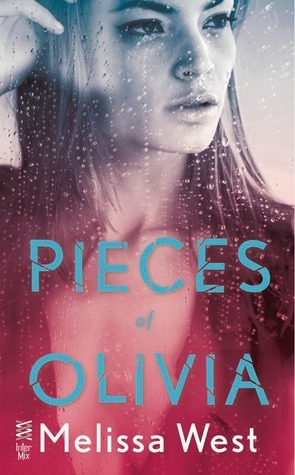 And I've never heard of the Mylena series, so wishlisted that along with Pieces of Olivia! Thanks for the great recommendations! Great list, I've only read one of these: The Almost Girl was AWESOME!!! I'll check the rest of these.